Excellent location, just off Immokalle Rd. 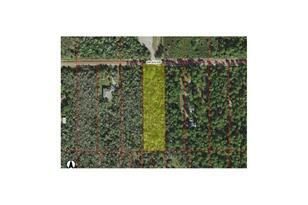 West of Wilson, 2.5 ACRE LOT to build your Dream Home. You don't need DEP permit to build on it, there is enough uplands. DEP report available on request. 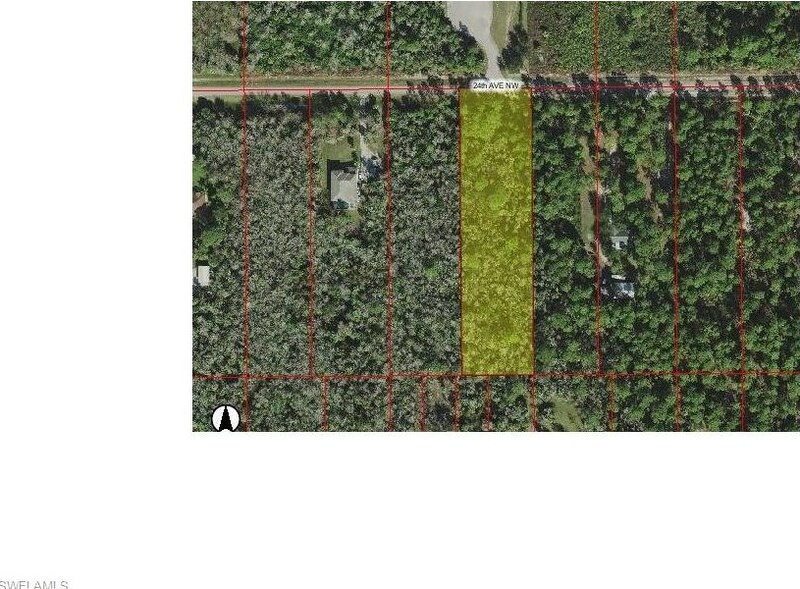 620 24th Ave Nw, Naples, FL 34120 (MLS# 216001418) is a Lots/Land property with a lot size of 2.5000 acres. 620 24th Ave Nw is currently listed for $89,000 and was received on January 06, 2016. Want to learn more about 620 24th Ave Nw? 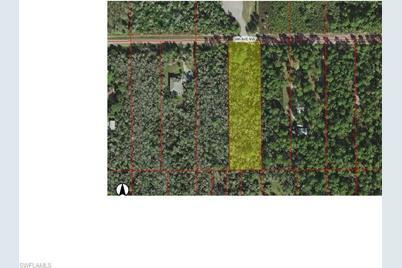 Do you have questions about finding other Lots/Land real estate for sale in Naples? You can browse all Naples real estate or contact a Coldwell Banker agent to request more information.